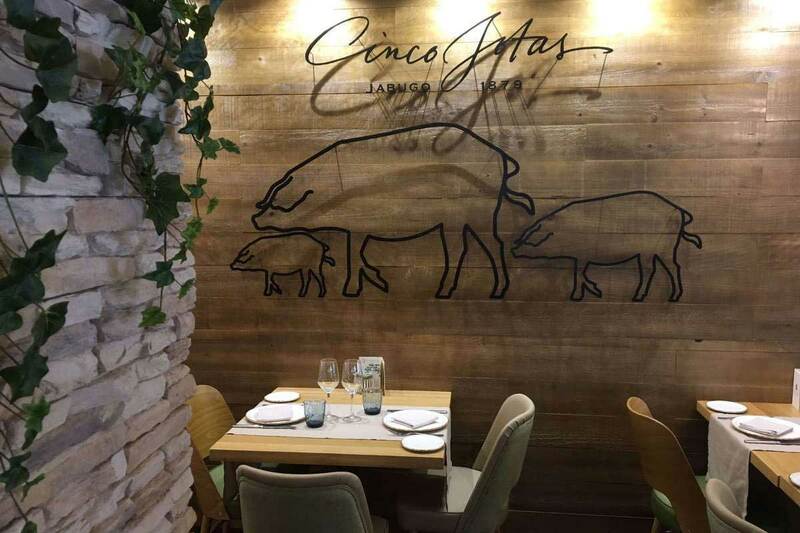 The new gastronomic meeting point of Madrid. 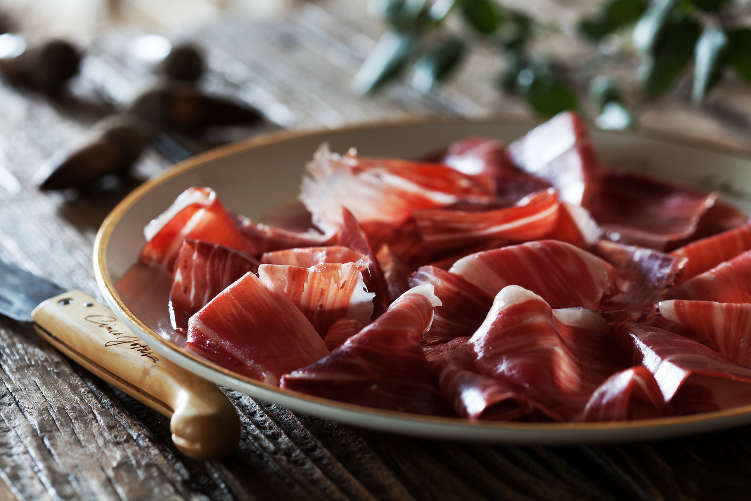 Located very close to the Santiago Bernabéu Stadium, it is the ideal place to “let yourself be seen” a few hours before any event and enjoy the Cinco Jotas acorn fed 100% ibérico ham, or have a well prepared glass. A cult of the excellence of our land and its millenary knowledge. 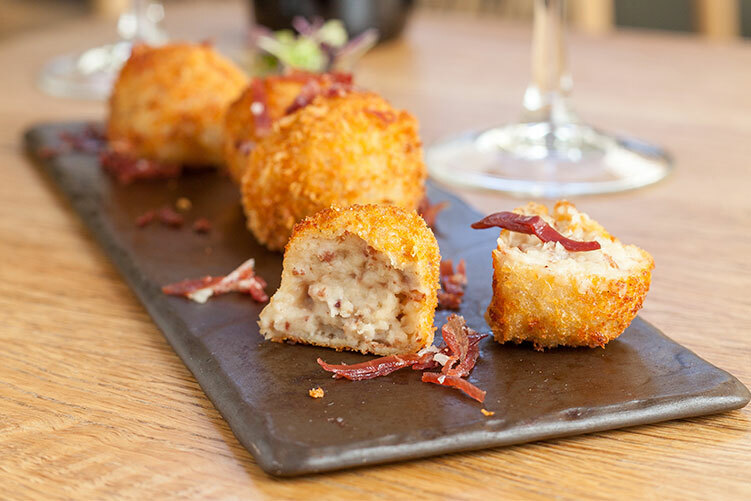 Make your visit to Cinco Jotas Padre Damián, an unforgettable experience.